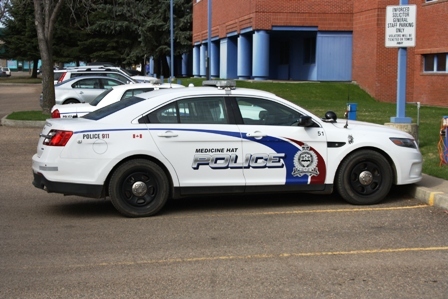 A Medicine Hat man is facing charges after a scare for people in the Provincial Building. Medicine Hat Police were called out yesterday morning after a man was noticed to be carrying what looked like a gun. Following a swift response, police arrested a 50 year old man and seized a pellet gun. Police say that the gun was seized and the man will be charged accordingly. No one was injured during the incident and the man’s motives at this time have not been revealed.